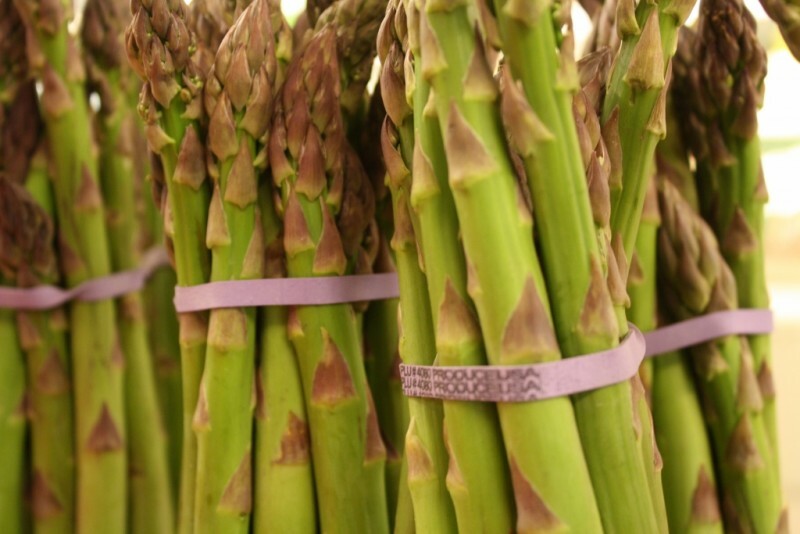 Indiana Asparagus - Tuttle Orchards Inc: Indianapolis Apple Orchard, Pumpkin Patch and Farm Store. 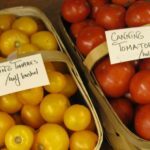 In the spring of the year, our farm store features Asparagus from Indiana Farms like Melon Acres and Spencer Farm. We have green asparagus or purple asparagus on occasion.